The fashion vlogger at the centre of kidnapping fears has now released a video reassuring fans she is okay. 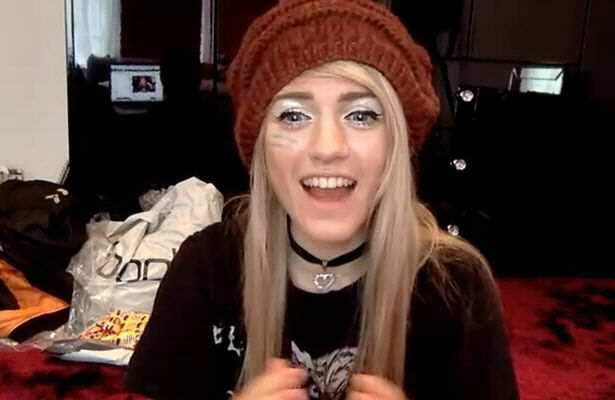 There were fears over Marina Joyce’s safety after her video, posted on July 22nd, appears to show her whispering ‘help me’ while she was showing off clothes in a video titled ‘Date Outfit Ideas’. 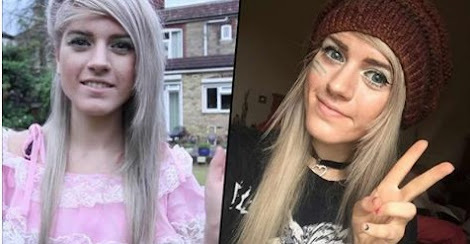 Several concerned fans called the police after she appeared wide-eyed and nervous, as the hashtag #savemarinajoyce trended on Twitter. 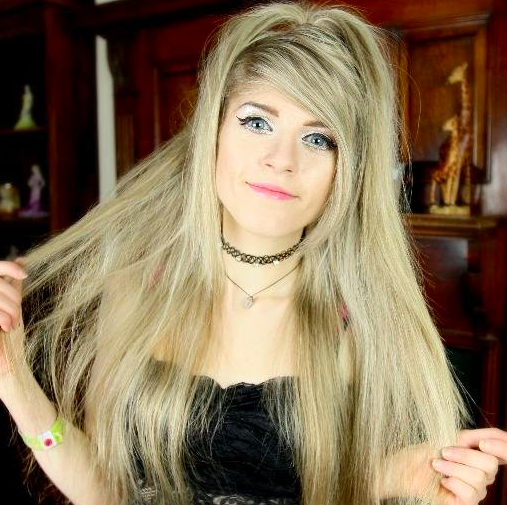 In response to concerns, the Youtube star has now spoken on a live stream to reassure people she is ‘not in danger’ and is ‘not being held captive’ reports The Mirror. In the live stream she told her fans a rifle – seen in the background of an earlier video which had worried viewers – was in actual fact just a BB gun. Marina also told concerned fans she ‘was not on drugs’ after YouTubers allegedly complained that her personality had changed and she showed symptoms commonly associated with drug use, the International Business Times reports. We’re just happy that Marina is okay and whatever the reason for the confusion, it’s certainly reassuring to know that she has so many people looking out for her.